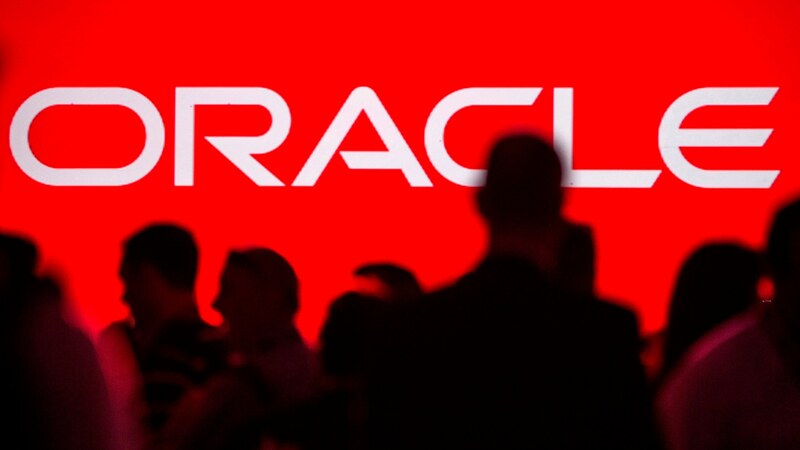 As suppliers of Oracle solutions, we offer the leading system in the business market for database management, and which is recognized in the industry for its robustness and stability to support transactions, its adaptability and scalability according to the needs of the business, and its ability to integrate multiple platforms. Installation and configuration of Oracle RDBMS. Oracle WebLogic Server 12c is the number one application server in cloud environments, providing the highest performance and scalability; greatly simplifies the implementation and management; and it constitutes a platform of modern and light development. Indeed, Oracle WebLogic Server 12c is the cornerstone for cloud applications, as it fully benefits from the most modern hardware architectures and is fully compatible with Java EE 6. With Oracle WebLogic, you can outperform your competitors, have control and complete flexibility, and reduce your total cost of ownership. We are specialists in Oracle Application Server 10g, we have a deep knowledge in each component that makes up this powerful platform so we offer our clients management services, performance improvement, high availability, security and above all migration processes to Weblogic Server.